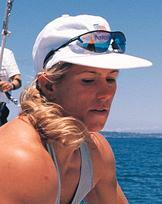 Shelley Beattie profile - Famous people photo catalog. Last was: 1993 - Hot Shots! Part Deux.